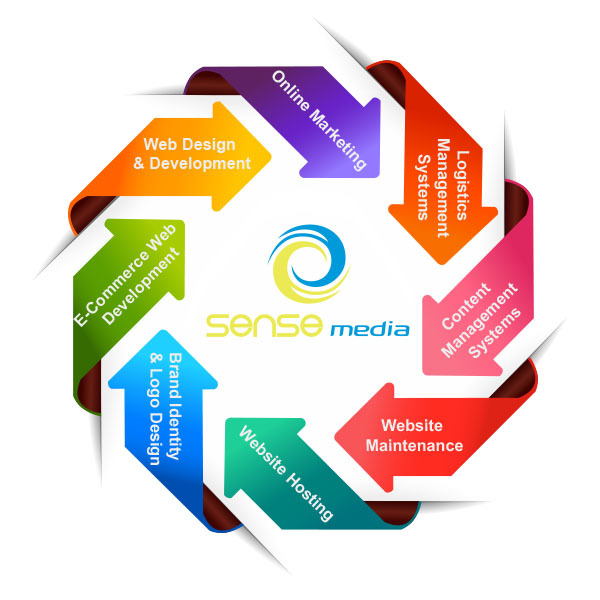 Sense Media is a Sydney based Web Design and Software Development company. We offer a range of digital solutions for small and medium sized businesses (SME). 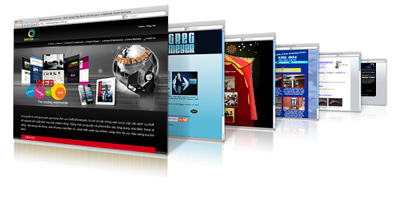 Our team consists of a group of young, talented and dedicated Web designers and developers. Although Sense Media is located in Sydney, we also offer our services to clients throughout Australia and anywhere around the globe. Sense Media offers a host of services including Web Design & Development, Brand Identity & Logo Design, Website Hosting, Website Maintenance, Content Management Systems, Logistics Management Systems, Online Marketing and Marketing Materials Printing. We are a “one-stop shop’ for your online presence.